China launched a polar-orbiting weather satellite Friday to take data on the atmosphere and seas, state media announced, but Chinese officials offered little detail on the craft’s mission. 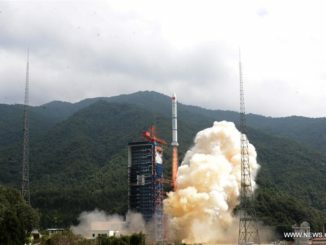 The Yunhai 1 satellite lifted off from the Jiuquan launch base at 2314 GMT (6:14 p.m. EST) Friday on top of a two-stage Long March 2D booster, China’s state-run Xinhua news agency reported. After climbing away from the Jiuquan launch center in northwestern China’s Gobi desert, the 134-foot-tall (41-meter) Long March 2D rocket soared to the south to place the spacecraft into a polar orbit. 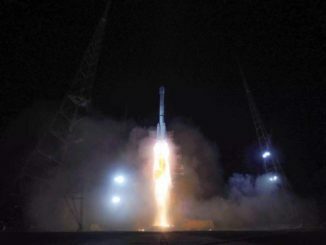 The unannounced launch marked the second rocket flight from Jiuquan in two days, after Wednesday’s launch of a Long March 11 rocket with a satellite to test pulsar navigation techniques in orbit. Yunhai means “cloud-sea” in Chinese, and the new weather satellite is orbiting at an altitude of more than 466 miles (750 kilometers) at an inclination of 98.4 degrees. The Yunhai 1 satellite “will be used for observation of atmospheric, marine and space environment, disaster prevention and mitigation, and scientific experiments,” Xinhua reported. The spacecraft was developed by the Shanghai Academy of Spaceflight Technology, according to Xinhua, but Chinese media offered no other information on the satellite or its operator. 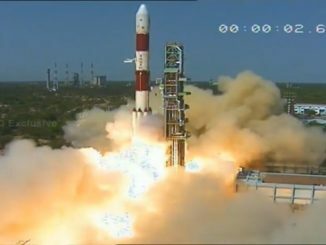 Friday’s launch was the 18th Chinese space launch this year, including one failed mission in August. 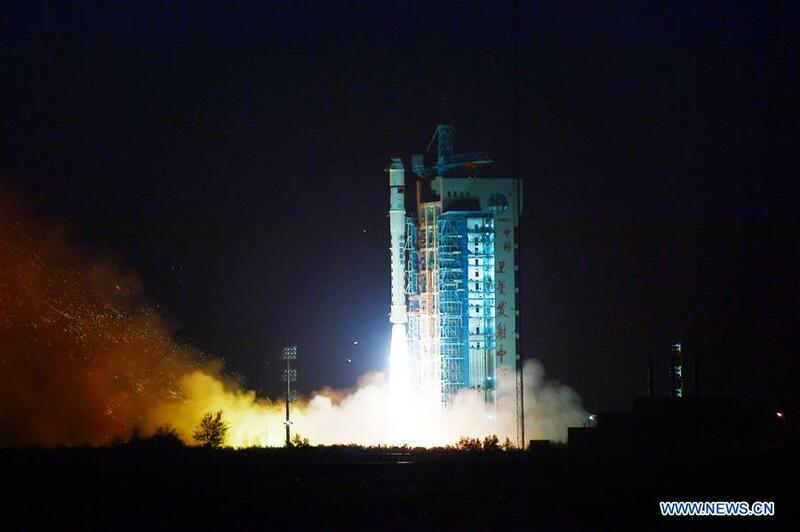 It was the eighth launch from Jiuquan, and the 69th attempted space launch worldwide so far in 2016.